Baby Vac Set has been specially designed for Wound Drainage under negative pressure for minor surgery and plastic surgery. 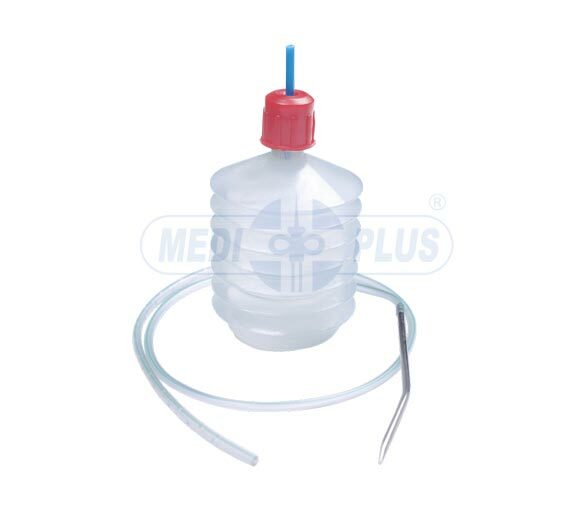 Easy to use Catheter to connect bellow container. Frozen surface Catheter and smooth round eyes facilitate efficient drainage. X-ray opaque line provided throughout the length of Tube. 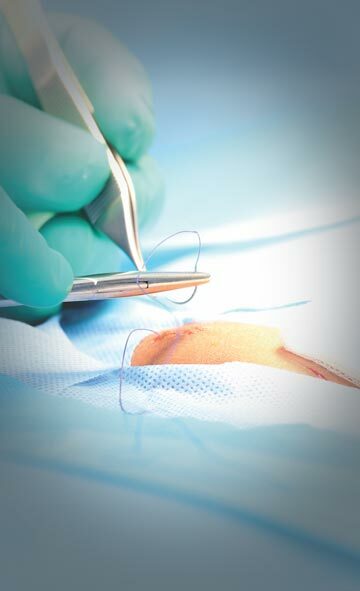 Curved Needle with matching catheter Available with DEHP Free Material.